When it left Xbox One's Game Preview program back in September, PlayerUnknown's Battlegrounds arrived with all the bombast of a console-exclusive - there were console bundles, Xbox One Wireless Controllers and a new map. Regardless, PS4 players will likely be playing PUBG in the very near future. PlayStation and Nintendo Switch are the only popular gaming platforms that are yet to get PlayerUnknown's Battlegrounds and if recent leaks are to believed then Sony PlayStation 4 is getting it soon. "Don't know when it's coming out, but it's already on Sony servers, hosting the game image and Content-ID for the psn store". In response to comments about a possible release around The Game Awards 2018 on December 6 in Los Angeles, Ahmad added: "Pretty much". Though it may be a little odd to be this close to release without any official announcement, the developer's agreement with Microsoft likely prevents advertising on other platforms before the exclusivity period is over. Further, EuroGamer also claims that they have been informed of the same, stating that indeed PUBG will be released in December on PS4. It's also possible that the version coming to PS4 next month will be past 1.0, which would negate the need for an Early Access-style period. 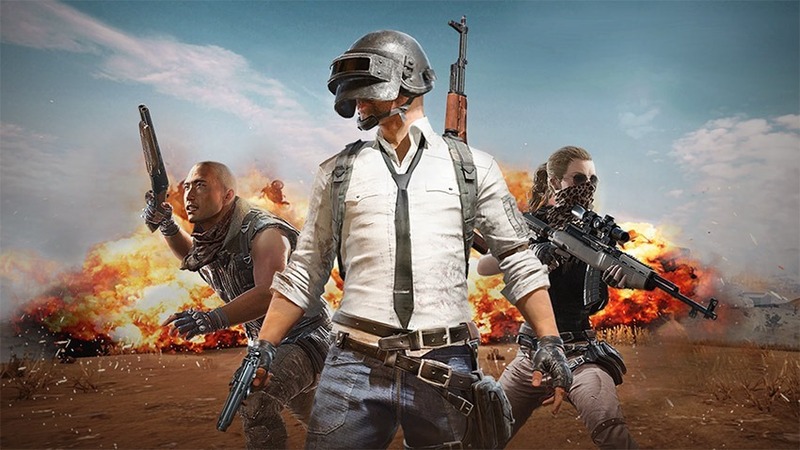 PUBG's PC player numbers have dropped quite a bit, with most players now seemingly Chinese mobile ones.